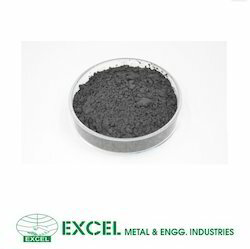 Offering hundreds of high purity metal powders and compounds, our materials are used in research and development applications across a broad range of industries. We offer high performance materials that withstand the rigorous demands of the technology industry. 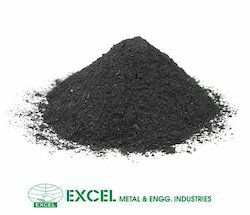 High purity metal powders and compounds that are designed and manufactured to meet stringent industry specifications. These materials are available in various forms, particle sizes and purities. We are manufacturer / wholesale suppliers of metal nano powder, metal nano particles, nano powder, nano particles, copper nano powder, copper nano particles, silver nano powder, silver nano particles, nickel nano powder, nickel nano particles, aluminum nano powder, aluminum nano particles, nano materials. Alloying niobium with 1% zirconium greatly improved the creep strength over the soft pure niobium and decreases slightly its elongation. The increased strength is very advantageous especially at temperatures above 600â„ƒ. Due to its low thermal nuclear capture cross-section properties, the Nb-1Zr alloy has been closely associated with the nuclear industry, which requires specified elevated temperature strength in the range of 1800Â° F to 2200Â° F.